Cat ladies and gentlemen, rejoice: Austin's premier cat cafe will soon be in business. 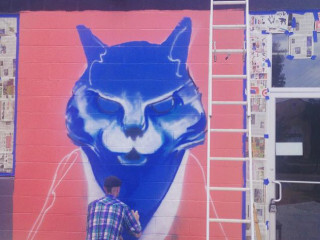 Eater Austin reports that Blue Cat Cafe has signed a lease at 95 Navasota St. in East Austin. In September, the building will fully transform into a space where guests can enjoy treats while playing with feline friends that are available for adoption. 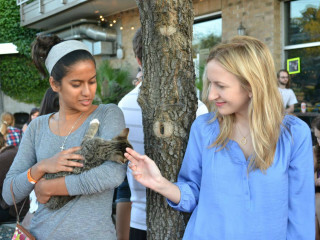 Rebecca Gray, mastermind behind Austin's first cat cafe, received more than $62,000 via Kickstarter. Between fundraising parties and pop-up adoptions, the self-proclaimed cat lady has collected enough funds to nab a location, begin construction and set an opening date. Earlier this year, Gray told CultureMap all about her "purrfect" space. "The cats will be inside in cat-specific therapy zones," Gray said, and food and drinks will be served from food trucks on an outdoor patio. Arlo's has already been tapped for the project, but Gray hopes to bring in more vegan food options as well as a retail space with locally made cat goods. The concept of the "cat cafe" is hugely fashionable in Japan and has experienced a surge in popularity in the United States. For a small fee or donation, patrons can grab a light bite while hanging out with cats in a fun, playful setting. In the U.S., there's an added emphasis on cat adoption. 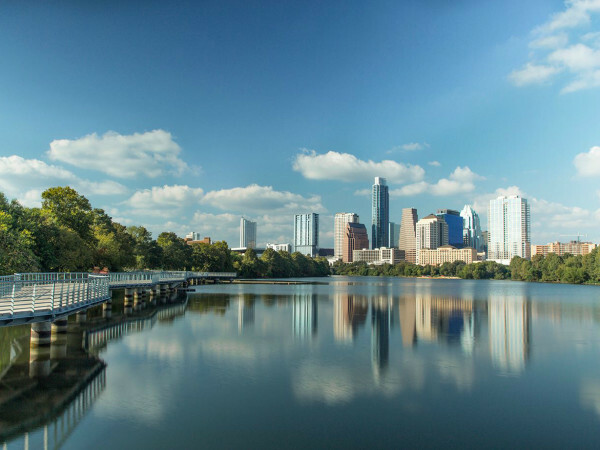 In addition to prepping the new space, Gray is reaching out to shelters around Austin and plans to tap veterinary offices to find cats in need of a new home.